​Bengals make great pets. Our Bengals are not only very beautiful and exotic looking but friendly and non-aggressive. 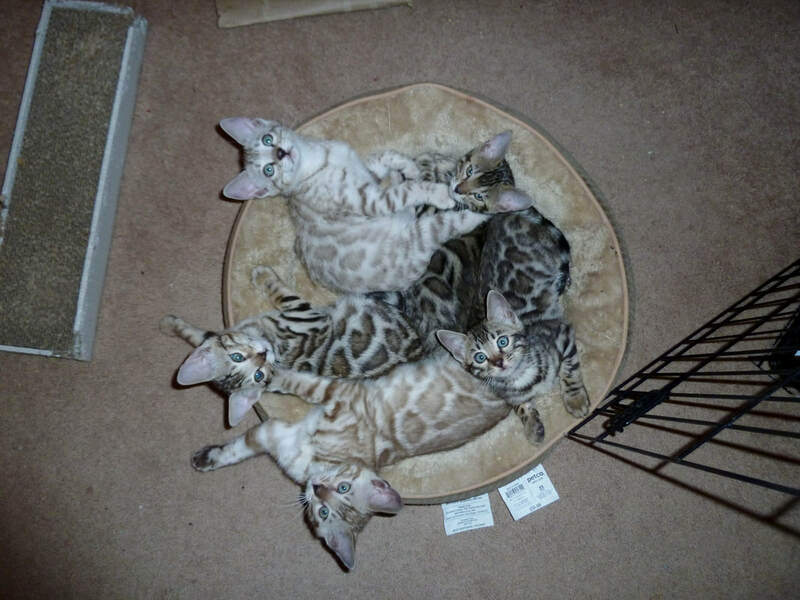 Bengals thrive in a busy environment and do well with children and dogs and other pets. Bengals are social, clever, smart cats which you can easily train to play games such as fetch. The warm loving personality of the Bengal seeks out people.